Faeryville’s original official poster, featuring an iconic statue holding a gun in one hand and book in another, is banned by the Malaysian authorities, for reasons of cultural sensitivity. Faeryville is one of the “10 breakthrough post-independence Singaporean films” to be screened inMalaysia’s ‘Titian Budaya SG’ (Cultural Bridge), to celebrate 50 years of bilateral ties, SG-Malaysia’s Largest Joint Arts Festival. It will be screened as part the first ever Singapore Film Festival in Malaysia, alongside 7 Letters, 12 Storeys and Ilo Ilo. The official Faeryville poster was used in our Los Angeles World Premiere, as well as in Brisbane, Australia, and at the Jefferson State Festival in Scott Valley, USA, with no issues. 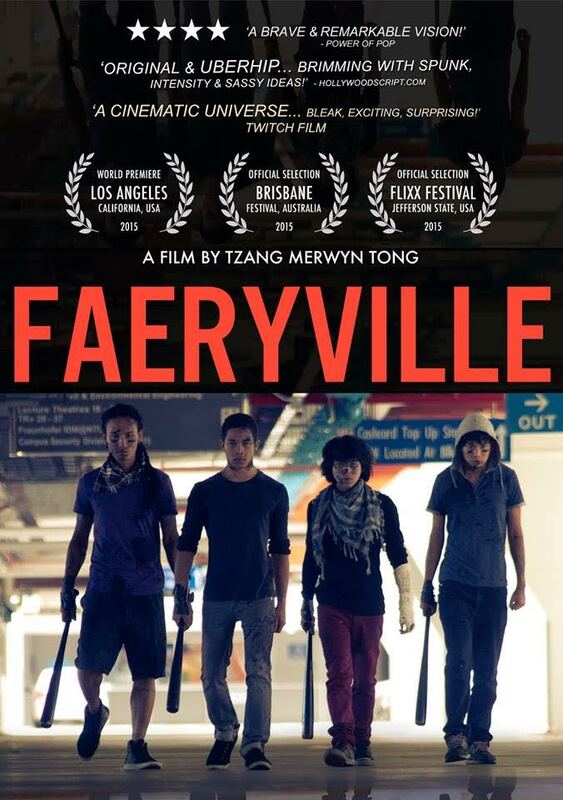 Faeryville is a dystopian youth film by indie film director Tzang Merwyn Tong. 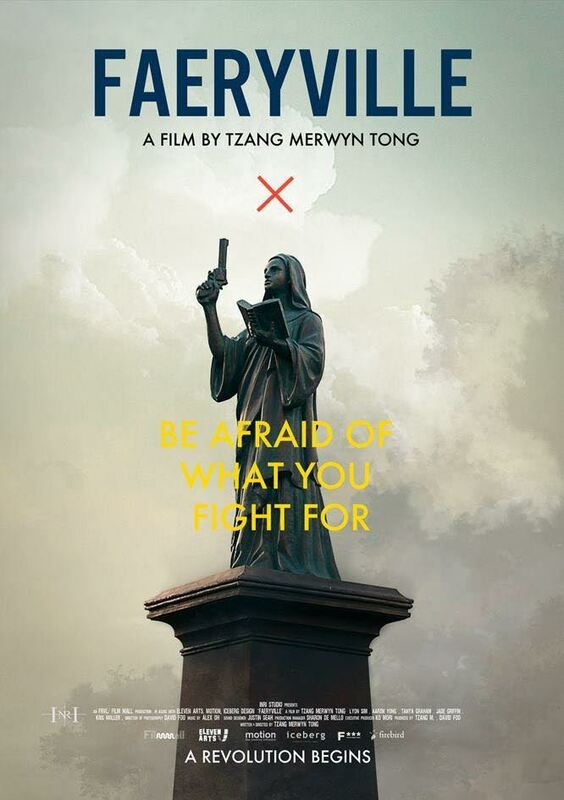 Unlike the commissioned State-funded film “7 Letters” which featured 7 seasoned filmmakers to celebrate SG50, Faeryville was made on an indie budget, with no funding from the state. It took the director 8 years, and 2 meltdowns, to complete this film. The Poster above is the Official Faeryville Poster that was banned in Malaysia, due to reasons of cultural sensitivity. The Alternate Poster below is that Titian Budaya will be using exclusively for promotion in Malaysia. FAERYVILLE will also have two cuts for the Malaysian screening. 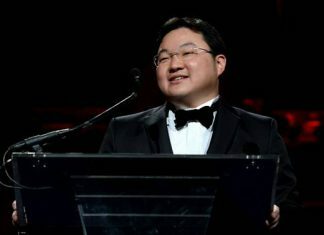 The Director, Tzang Merwyn Tong, has agreed to the cuts, as he wanted Faeryville to be seen by Malaysian audiences. “I feel that the cuts will not do much to hurt the film and its message. Faeryville is a film about ideology and rebellion. The moral point of how ‘ideology can be a dangerous thing’ is an important message that I feel should not be silenced,” said the Director.